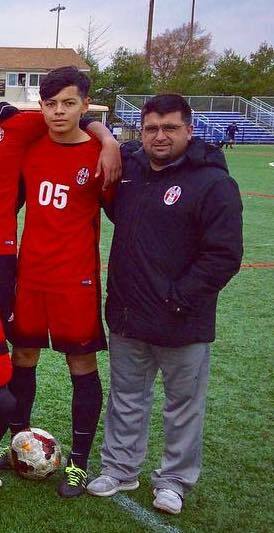 Tony Vieira has been with Bayside FC for 13 years and currently serves as the Vice President. He holds a USSF - D License and coaches on both the boys and girls sides. He is also the Head Coach of the East Providence High School Boys Varsity Team.